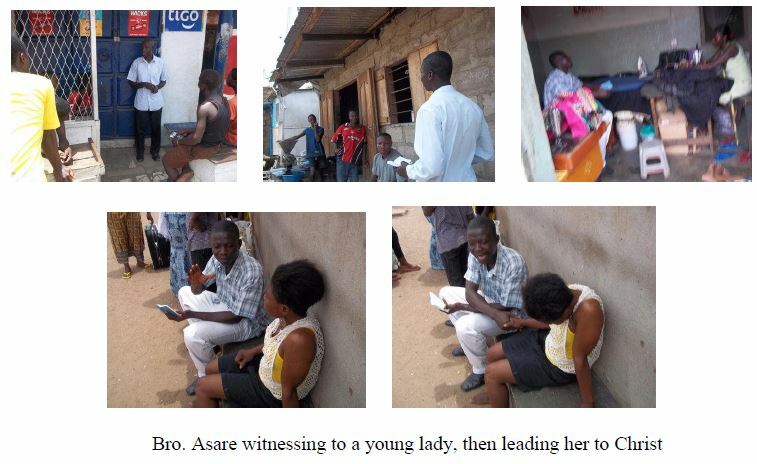 CMM outreach team have for some time now centered their outreach activities in Avenor and its surrounding areas. Avenor is noted for drugs and so many people there mainly young men and women have turned to be drug addicts. 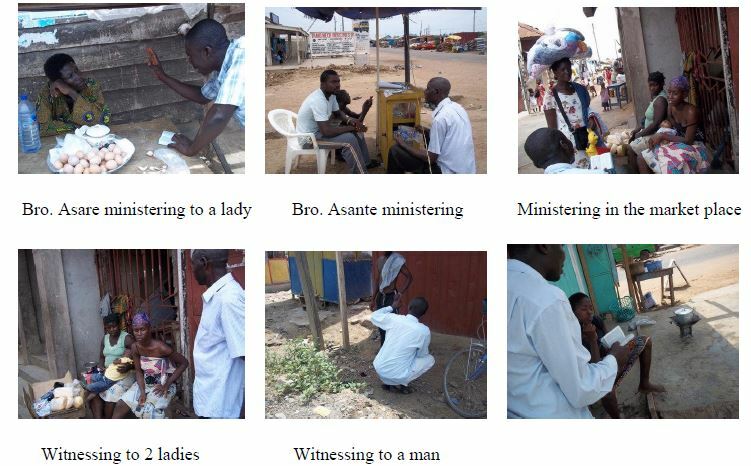 CMM outreach team is therefore committed to getting them saved and establish them in Christ. converted ones are encouraged to be serious and remain committed to their new/renewed faith. During this period of time, thirteen people have been saved. Two out of them were Muslims. An elderly lady with an eye problem was instantly healed and could see clearly when the team prayed with her. Two other women with some bodily pains were also healed through prayer. Some of the saved people have started coming to the office for further teachings. Finally, we thank all our partners for their prayers, donations/offerings to enable us do all that we are doing over here. Thus, together we are building the Church and nothing can stop us for God is with and for us. Amen!